The great female shortage, that was one of the dominating, formative and frustrating facts of the early West. In 1849, for example, only about 5,000 women were among the 50,000 Americans who went west. 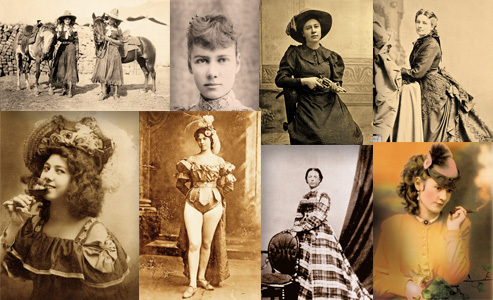 The shortage of women created a climate in which soiled doves like Big Nose Kate of Tombstone, Arizona, and Squirrel Tooth Alice of Dodge City, Kansas, bloomed in brilliant scarlet. But the climate enabled other ladies to flower in far more honorable hues. The Western frontier woman, being scarce and highly valued, could do things of which her Eastern sister could only dream. Chris Enss is the author of numerous women of the West books. Her books released this year are: High Country Women: Pioneers of Yosemite National Park and the second edition of Outlaw Tales of California: True Stories of the Golden State’s Most Infamous Crooks, Culprits, and Cutthroats. 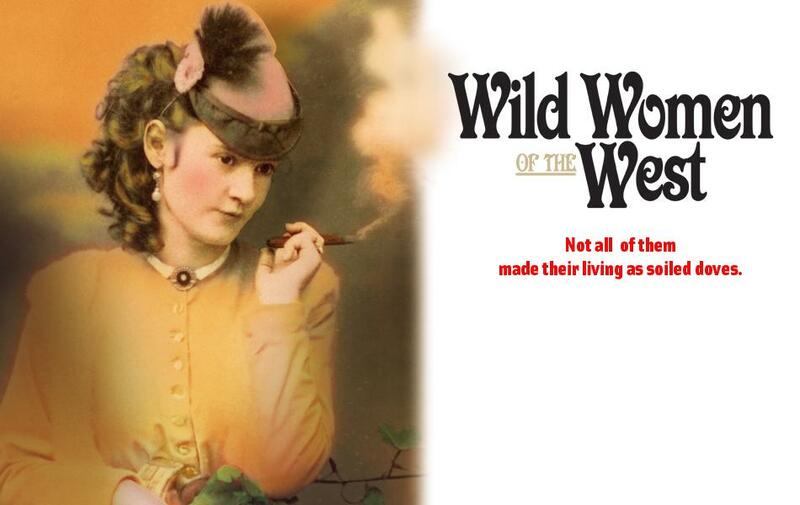 Please click on the image to watch the slideshow, read about the remarkable Wild Women of the West! 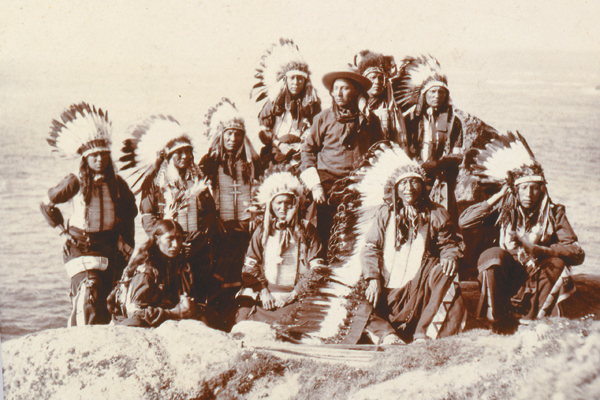 The smiles of Dora Hand, some pioneers recalled, caused more revolver fights than those of any other woman in the West. 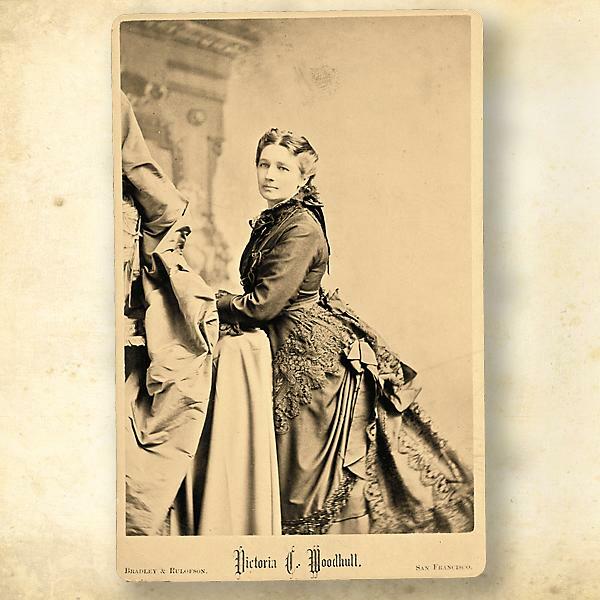 A popular singer in Dodge City, Kansas, the beautiful woman was shot and killed in 1878 by a cowhand named James “Spike” Kenedy. A posse was quickly organized to chase the killer down and bring him to justice. 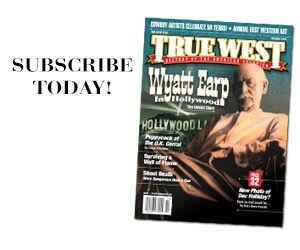 Among the members of the posse were Wyatt Earp, Bat Masterson, Charlie Bassett and Bill Tilghman. When they apprehended Kenedy, he was tried for the murder, but acquitted. Legend has it Hand was the only woman to be buried at Boot Hill. Entertainer Kate Rockwell dazzled lonely miners in Alaska with her song-and-dance routines in the late 1800s and early 1900s. Dressed head to toe in red chiffon, Rockwell would spin around the stage while singing popular tunes of the day. 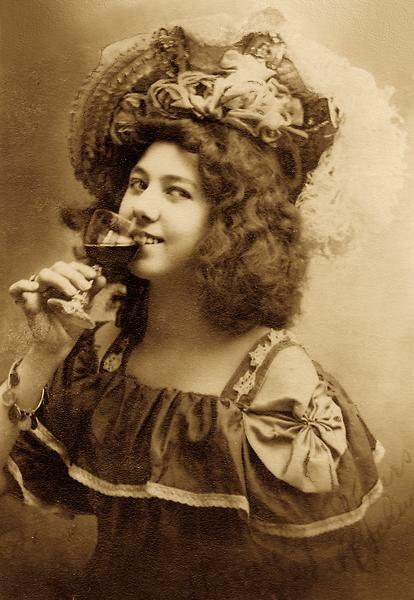 Her paramour, a waiter in one of the saloons where she worked, acted as her booking agent and arranged for her to take her act all over the West. Klondike Kate, “Flame of the Yukon,” made $8,000 a week performing at venues such as the Savoy and the Orpheum theatres. In 1903, Rockwell’s lover booked her at a theatre in Texas. During her absence, he began courting another woman. After using Rockwell’s considerable earnings to purchase theatres in Seattle, Washington, he married someone else and cut all ties with the performer. She died a pauper, but Alexander Pantages became rich. Pantages Theatres are famous. The woman who provided the money to buy the businesses has been largely forgotten. Klondike Kate, Flame of the Yukon. 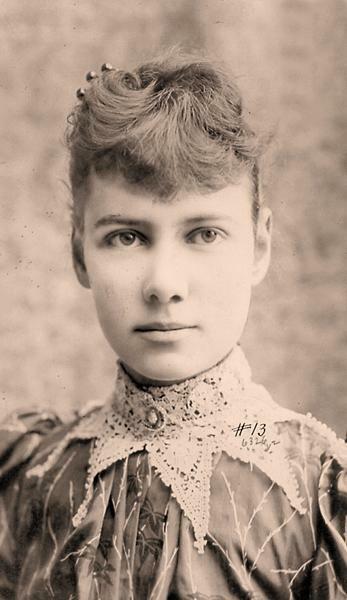 “Nellie Bly” was born at the moment in 1885 when a slender, 18-year-old Elizabeth Cochrane walked into the city room of the Pittsburgh Dispatch and announced that she was the “battle-ax” who had written the anonymous piece, “Girls and Their Sphere in Life.” Before she was 22, she made journalistic history, not only as a pioneer woman reporter, but also as a great crusader. In 1889, she set off on a trip around the world to beat Jules Verne’s 80 days, and she did it in 72. Her cabled articles stirred the public’s imagination from New York to San Francisco. 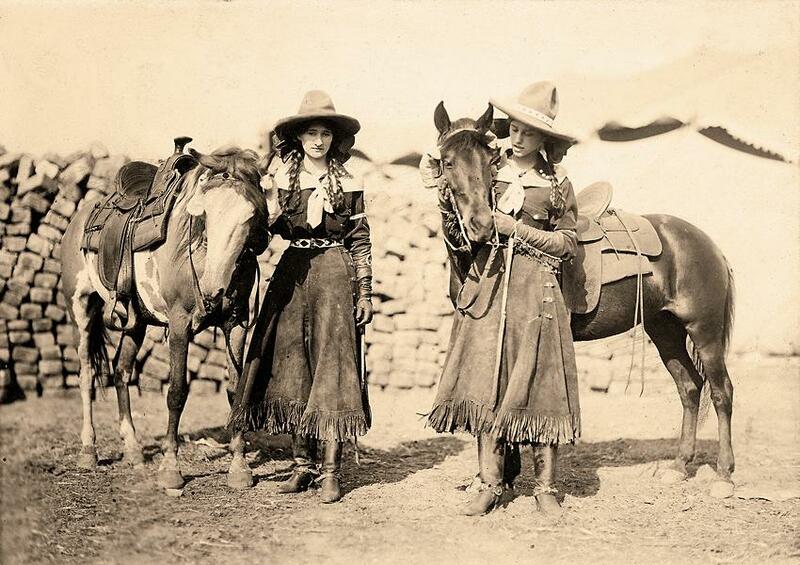 Cowgirl twins Etheyle and Juanita Parry performed with Buffalo Bill’s Wild West in the early 1900s and later with the Barnum & Bailey’s circus. One of their roping and riding routines involved a runaway stagecoach. Etheyle (at right) would leap off of the out-of-control vehicle onto a horse running alongside the stage. 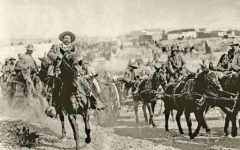 Juanita (at left) would rope a fixed object from the driver’s seat of the stage, then bring the team of horses to an abrupt stop. During an exhibition in Chicago, Illinois, in 1917, Juanita was thrown and trampled to death. 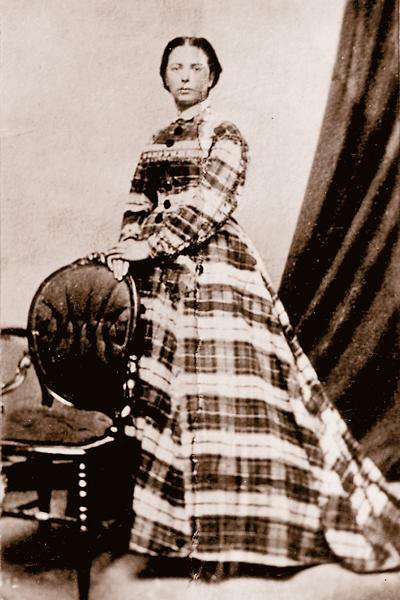 Etheyle later became the wife of Buffalo Bill’s nephew, William Cody Bradford. She died in 1962. 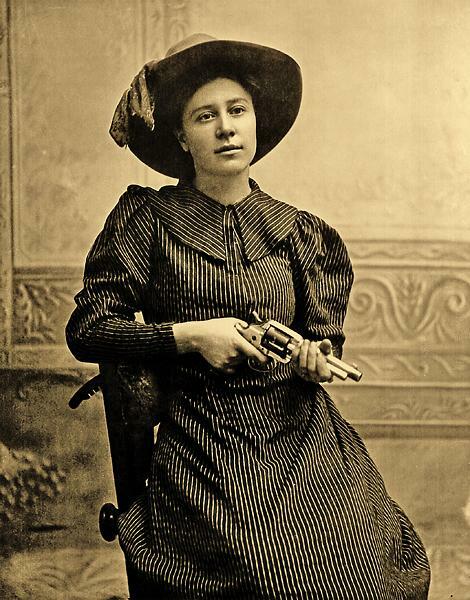 More popularly known as Rose of Cimarron, Rose Dunn, born in 1878, experienced a brief foray as an outlaw while she was romantically involved with George “Bittercreek” Newcomb. On September 1, 1893, lawdogs tried to corner Bill Doolin’s gang in Ingalls, Oklahoma, when a posse of U.S. marshals wounded Newcomb. 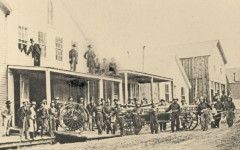 Legend has it that Dunn ran from the Pierce Hotel with two ammunition belts and a Winchester rifle, which she fired at the marshals so Newcomb could escape. If true, her attempt to keep her honey alive was all for naught since her two brothers later shot and killed Newcomb to collect on the bounty. Dunn lived to be 76. 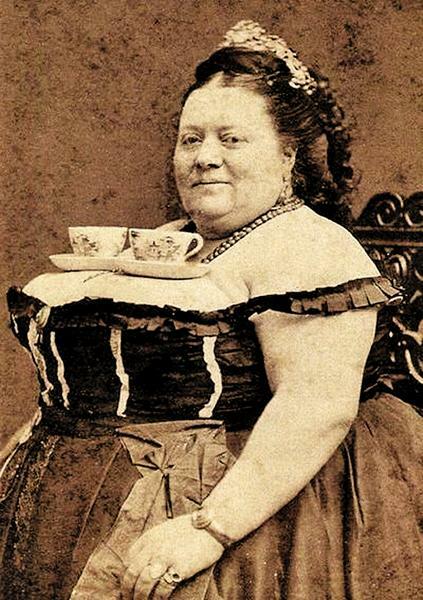 Some have questioned whether she even existed at all, so not everyone believes she is the woman in this 1890s photo. 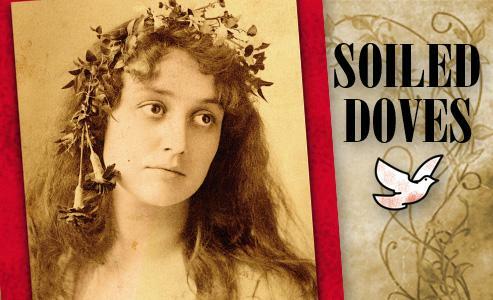 In some areas of the West, soiled doves were required to buy and post licenses. The funds for those licenses paid for public services such as law enforcement. Posting a photograph alongside the license was an advertising ploy. Women of ill repute often placed their picture and license in the parlors of the brothels to tempt clients. Those pictures highlighted the proprietor’s assets. More than 140 years ago, Victoria Woodhull was nominated for president of the United States by the Equal Rights Party. She conducted a stormy campaign, which she financed by daring operations as a Wall Street broker. Victoria and her sister published a newspaper called Woodhull and Claflin’s Weekly and printed scandalous ideas advocating “free love.” The tabloid-style periodical, which was read from coast to coast, also featured articles about how to divorce your spouse, how to operate a brothel and how to become a profitable soiled dove. Prompted by agents of the Society for the Suppression of Obscene Literature, Woodhull was arrested in 1872 and charged with circulating obscene and indecent publications. Beginning as the darling of the mining camps, Lotta Crabtree ended as the toast of Broadway. 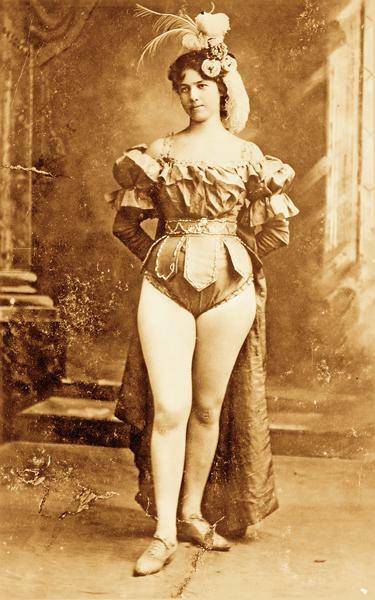 Tutored by the notorious dancer Lola Montez, one of the Crabtree’s neighbors in Grass Valley, California, Crabtree began her career at the age of eight, in 1855, dancing for gold miners. She added a banjo routine and moved to a greater success in San Francisco, California. From New York City’s Broadway to Philadelphia, she starred in stage triumphs such as “Heartsease.” By the time of her death in 1924, she had amassed a heartening fortune of $4 million. Comstock Inferno Would the world’s richest mine survive the Comstock Fire?